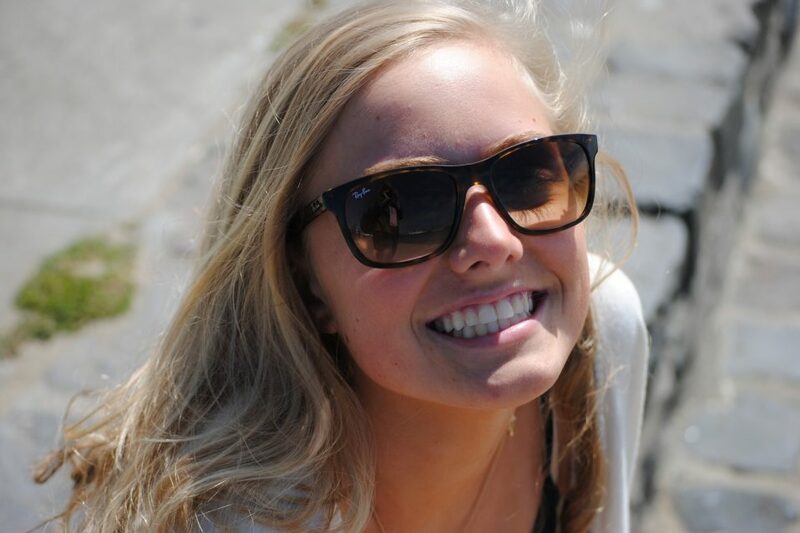 It’s never easy to talk about, but we know by sharing Claire’s story and our family’s journey we can raise awareness of the beast that is melanoma and how it can sneak into a young person’s life. 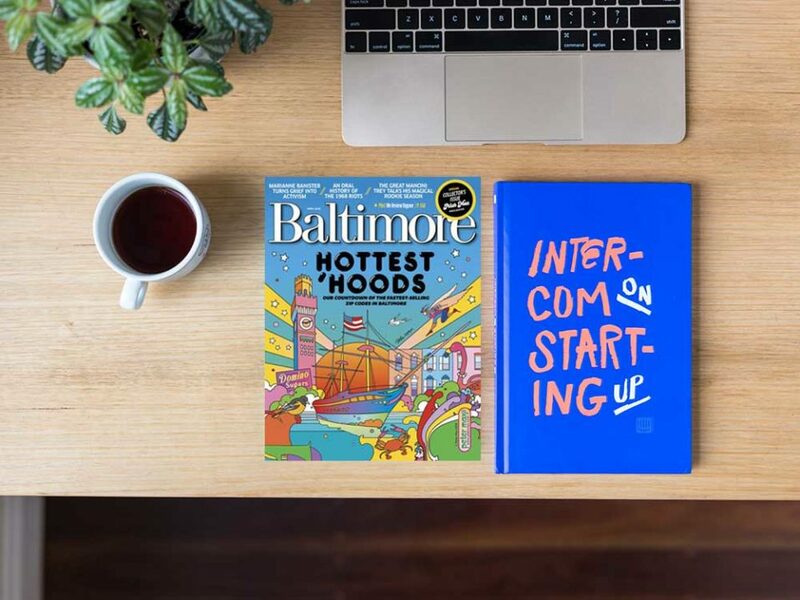 Thank you Baltimore magazine for sharing our story. #AwarenessSavesLives. Melanoma is the number two cancer in young people 8-29. 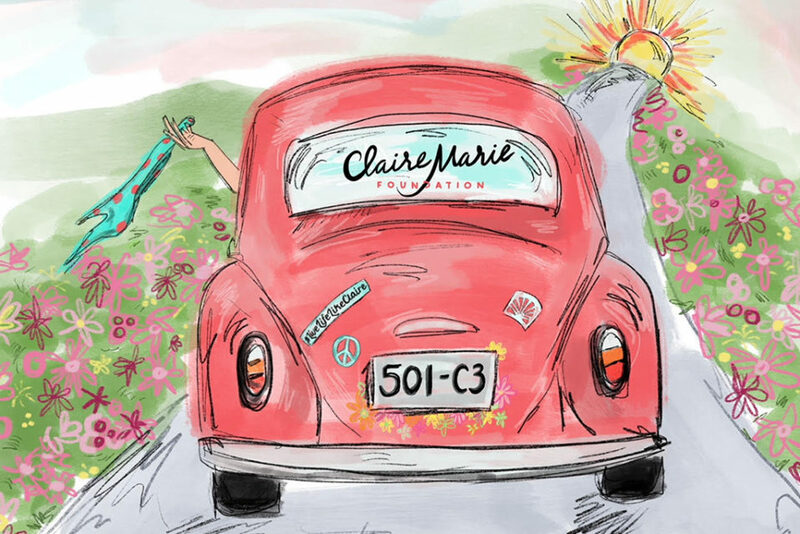 Information on the 2018 dates for the Claire Marie Free Screening Program coming soon!